Why On Earth Should You Let Agents Self-Score? Most call centers have the capability to allow agents to score themselves but most managers don’t take advantage of it. Perhaps they think that they alone have the training to score agent activity effectively. Or maybe they don’t want agents to spend time off the phones any more than is necessary. Or perhaps they think that agents wouldn’t be objective if given the chance to self-score. Kieran McCarthy, Head of Quality at Voxpro, explains how they utilize agent self-scoring to provide them with insights into agent self-awareness and focus training to improve the customer experience. There’s probably a kernel of truth in each of the thoughts related to agent self-scoring and managers just want to keep things working as they are to avoid disruption to their centers. Is it totally crazy, though, to let agents get involved in self scoring or are there some real benefits to agent involvement? Too many times, call center agent scoring—as part of the center’s QA initiative—can be perceived as negative and judgmental and can deteriorate the team’s morale. If agents are given the opportunity to self-score, it will open up a world of proactive behavior that will have positive ripple effects for the entire call center. Often times the best way to improve performance is to judge yourself. This is true in agent self-scoring situations as well. Agents should be given the opportunity to scrutinize recordings of their calls and identify areas of improvement based on what they hear. When allowed to call out their own shortcomings, agents will not feel like they are being threatened or trying to work in a judgmental environment. 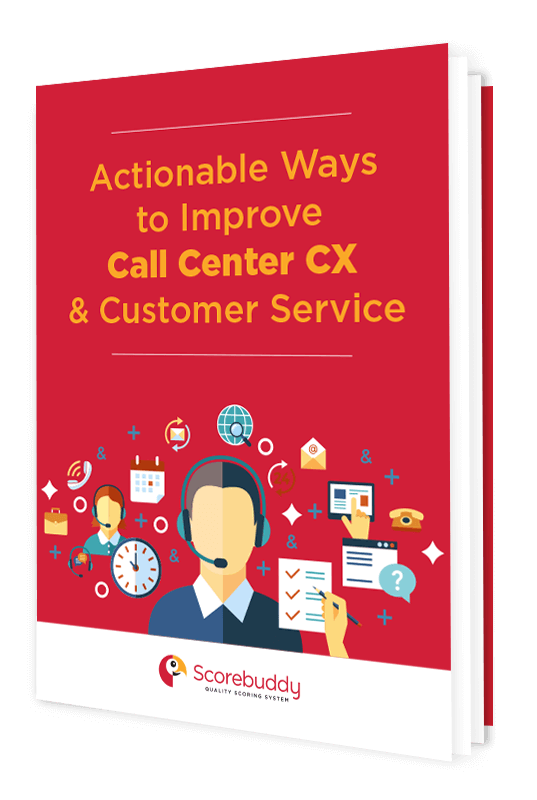 Managers will also find that call center agent scoring will improve the efficiency and content of any coaching sessions and that motivation will improve along with expedited learning processes. Any action plans that come from agent self-assessments are likely to have more positive and long-lasting benefits. Agents will have a vested interest in their improvement and will remain faithful to improvement opportunities. In this video segment Kieran McCarthy, Head of Quality at Voxpro, continues with his explanation of how they compare agent self-scores with actual customer feedback to analyze the gap. It’s no secret that call center agents can burn out quickly if there’s no nurturing environment in which they can thrive and grow, which can lead to agent churn. And, really, all it takes is making them feel valuable and validated, especially in cross-functional systems in which they have a voice. Kiernan goes on to talk about how agent self-scoring actually encourages agents to improve and how agent scores become better aligned with CSAT and NPS over time. Giving them a forum to provide feedback empowers them and that has far-reaching benefits for the agents and the company. Empowering agents to share what they know is a huge plus for creating positive call center morale and employee engagement. When agents are allowed to be part of the solution and are validated for their work and decisions—when they have a sense of ownership—they are almost always better engaged. Agent self-scoring, as part of the QA framework, is critical to keep agents engaged and interested in overall business success. Highly engaged employees are 480% more committed to helping their company succeed. Companies with high levels of employee engagement improved 19.2% in operating income while companies with low levels of employee engagement declined 32.7%. The entire QA process—including agent self-scoring—helps agents understand their contributions and role in the overall success of the business. When they understand assessment and quality scores, they will strive to improve their current situation as part of the bigger picture of quality and revenue. Savvy call center managers will work diligently to improve agent self-scoring due to the impact it has on the objectives for business growth. When given the opportunity to self-score, agents will want to take more control of their careers too because they can envision themselves growing with a thriving business. The guidelines for agent self-scoring are simple but the rewards can be big for the agents as well as the business. Industry experts have stated for years that engaged employees are more apt to want to improve their job and work conditions and less likely to create negative on-the-job situations or leave their jobs as soon as those who are not engaged. This is especially important for call centers where employee turnover can reach high levels when agents don’t feel validated or aren’t allowed to contribute to work processes and strategies. 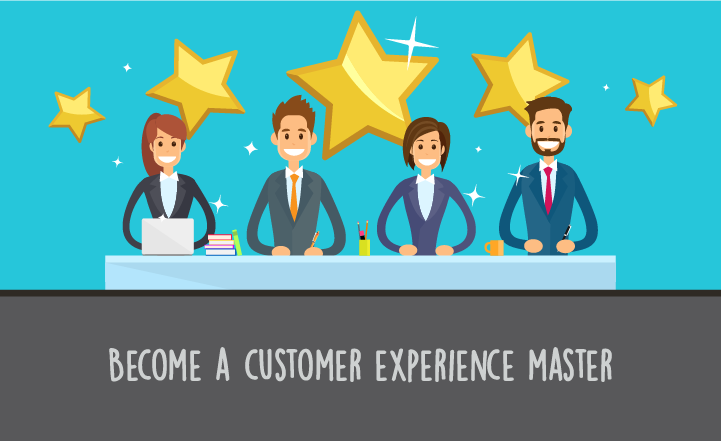 Savvy call center managers will tap into the wealth of experience, skills and knowledge that lie in their agents. When empowered and allowed to contribute—especially on non-phone related tasks—agents can show positive behavior, pursue engagement and facilitate positive employee morale. 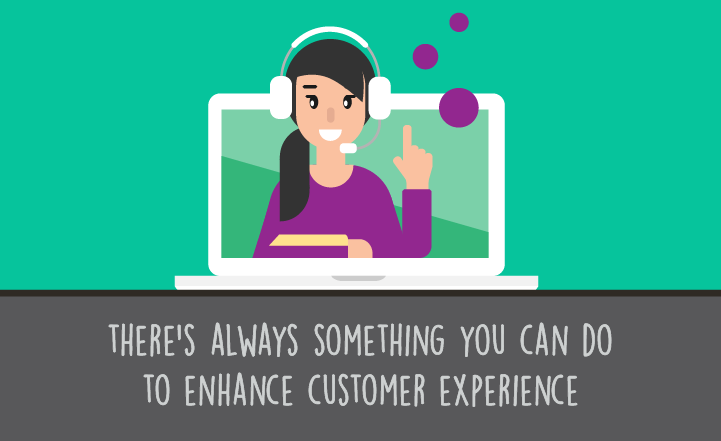 Providing an environment conducive to call center agent scoring in which agents are allowed to contribute ideas and strategies helps makes agents feel valued and they return the favor by creating great contact center customer experiences as well as staying with the brand longer than they might if conditions were less positive for them. Scorebuddy let’s you selectively give agents their own login to view scorecards and to self-score their interaction. 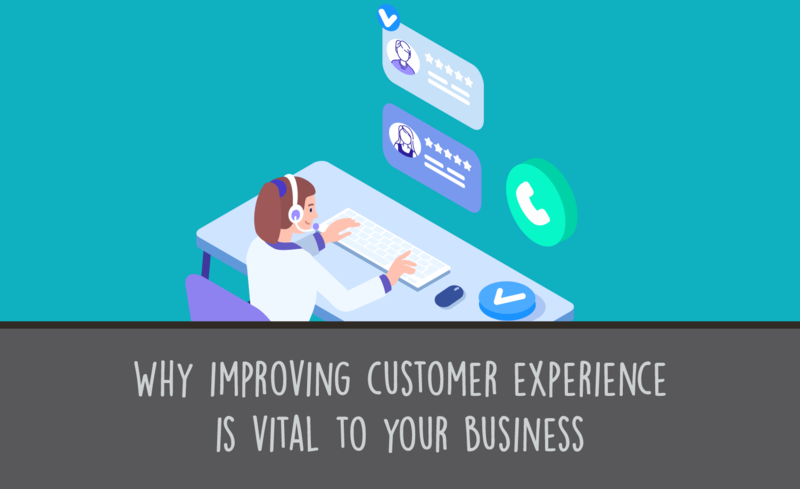 This not only re-enforces positive behaviors while increasing employee engagement through transparency and trust, but also gives your agents a clear understanding for what the business needs to better provide customer experience. Sign up for a free trial of Scorebuddy's solution to see first hand how easy it can be to improve agent engagement.